But observers, including Chadian opposition leaders, are questioning whether the airstrikes were intended to fight terrorism or prop up President Idriss Déby, who has led Chad for nearly 30 years. “The French launched the airstrikes themselves, and they did not even try to make it seem as if they were not interfering with Chadian politics,” said Marielle Debos, an associate professor at Paris Nanterre University. Debos, who has researched the country for more than a decade, told VOA in the past the French army’s support has been more discreet. “Both the French and the Chadian governments were portraying this as a decision that they undertook together,” said Alex Thurston, an assistant professor in political science and comparative religion at Miami University, in Oxford, Ohio. “There are agreements between states. Operation Barkhane covers a number of countries, and their role is precisely to fight terrorism,” said Mahamat Zen Bada, the secretary general of Chad’s ruling party, the Patriotic Salvation Movement, or MPS. 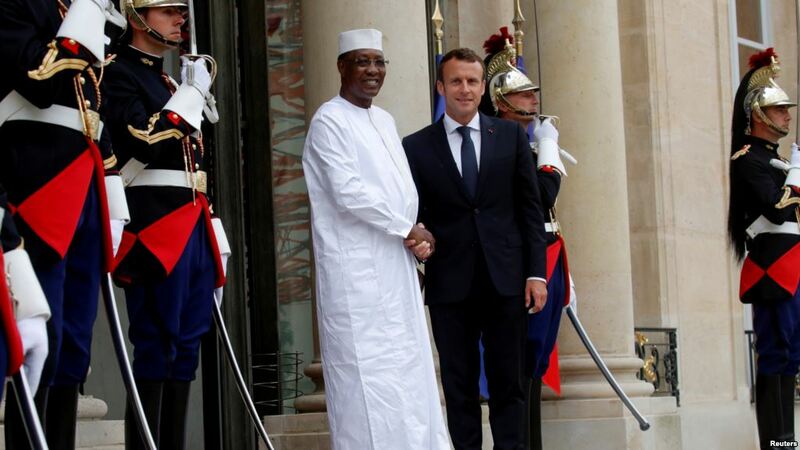 “If a column [of fighters] enters Chad, and that column is not a column of the Chadian army, it is normal for people to intervene,” VOA’s French-to-Africa Service reported Bada as saying. “We condemn the intervention of France in the internal affairs of Chad,” said Célestin Topona, the first vice president of the National Union for Development and Renewal. 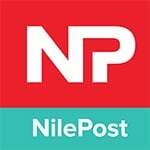 “We want a truly inclusive dialogue to know why, 30 years after the MPS took power, the instability continues,” Topona added. Although Barkhane has been operational since 2014, France established another military operation in Chad, Épervier, in 1986, under former President Hissène Habré. At the time, France was backing Habré, before Déby and his supporters removed him from power. “What is striking in this history is the fact that the French never left Chad. There has been a succession of military interventions in Chad, and Barkhane is the latest of this military intervention,” Debos said. “The French tend to point to issues of border security and stability and so forth and to say that the Chadian regime should not be overthrown by rebels and that it’s a key partner for them,” Thurston said. “This does raise questions about what is the French government’s understanding of so-called counterterrorism in the region, and what are the French interests in Chad,” he added.